Choose one of the 2 escape rooms available in and around Schererville! Escape rooms are perfect for any occasion: a night out with friends, a date, a birthday celebration or a team-building activity. Search for clues, solve puzzles and work together to uncover the mystery – it’s time you escaped the room! You’ll need to use your wits, discover clues, then solve your way out if you are to escape in time. I was part of a group of 5 and we experienced the Mystery room. We were challenged and had a total blast. Mary was our game moderator, she's super cool. Would love to go back for the second room and heard a third room is in the works! I would definitely recommend Escape Room NWI, the more brains working on the puzzles the better! We had a lot of fun solving the Fabrege Heist and were able to get out with 3 minutes to spare. This room was more difficult than the Mystery Room. Lots of fun and laughs. Looking forward to trying the new room which we were told should be open soon. Had a great time solving the puzzles in each part of the Fabrege room. This room was designed very well and we managed to do it without hints. Not bragging just thought the room worked well with design. Too many favorites to pick one of the puzzles. Definitely would recommend to others. Thanks to the two ladies (Mary and Kylie) who were our hosts, we had a great time. 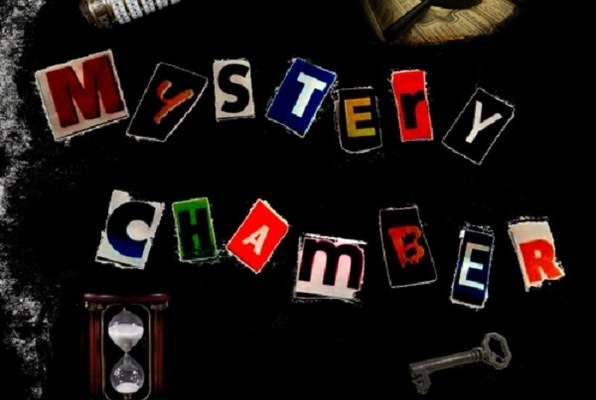 We haven't been on a date in a year busy with kids and work, and finally decided to spend an hour together in the Mystery Chamber. I was extremely happy with our experience we are definitely going back to do the other room. Mary was our host and she was so cool! 5 stars!